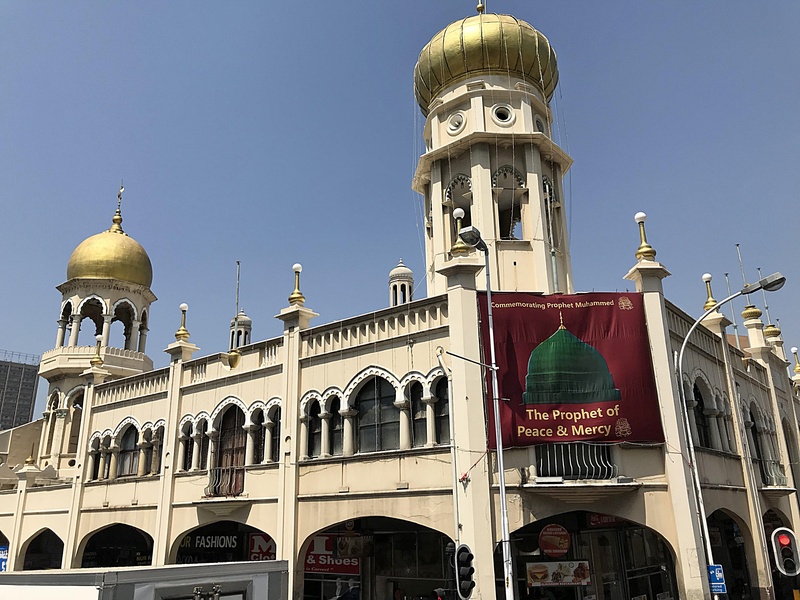 Central Durban has interesting museums, monuments, markets, galleries, and theaters. 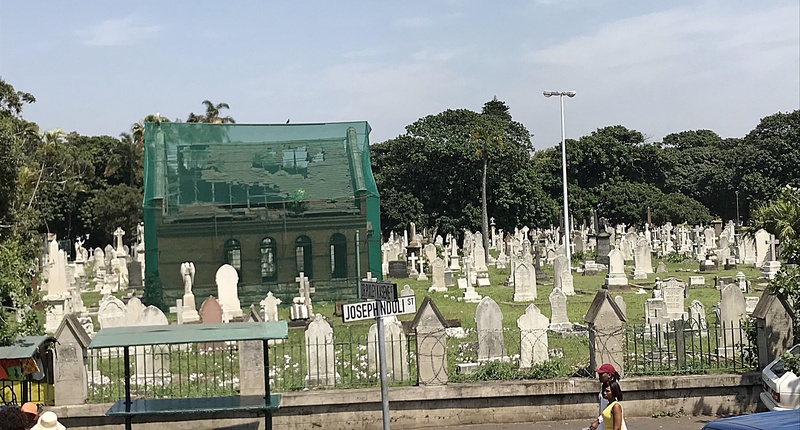 Political and historical sites provide detail about Zulu ancestry and the apartheid era. My favorite building, City Hall, is a magnificent Edwardian neo-baroque structure! Station Drive Precinct – once a “no go” neighborhood near city centre – was transformed into a “hip” area where “light industrial meets residential”. There are craft breweries, restaurants, and clothing designers. Morning Trade Market is held every Sunday. Station Drive “collaborative-style work spaces” are becoming popular all over Durban. The Foundry includes a renovated clothing factory which is “a creative hub with floors of workshops, studios, and offices”. Rivertown District, an “inner-city revival project, reignited neglected spaces in the central business district”. Formerly a warehouse, 8 Morrison Street has innovative “office pods” with flexible workspaces. It’s a creative hub for startups, entrepreneurs, artists, musicians, and photographers. The district hosts a monthly food and craft market. Rivertown Shed and Beerhall is a popular venue for bands, openings, conferences, and creative competitions. Morningside is one of my favorite neighborhoods. It’s near the beaches and known for “hip” Florida Road. This leafy street has restored Victorian and Edwardian buildings, and a variety of restaurants, pubs, coffee houses, art galleries, and shops. 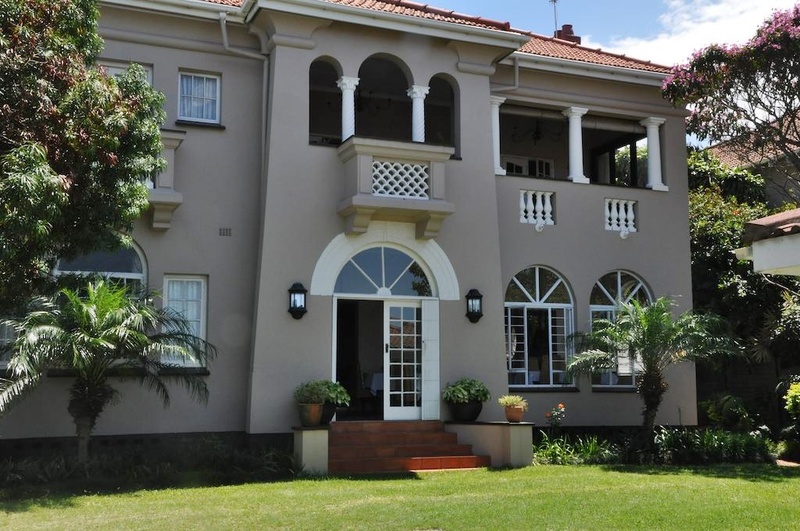 Morningside is also home to The African Art Centre and Burman Bush Nature Reserve. 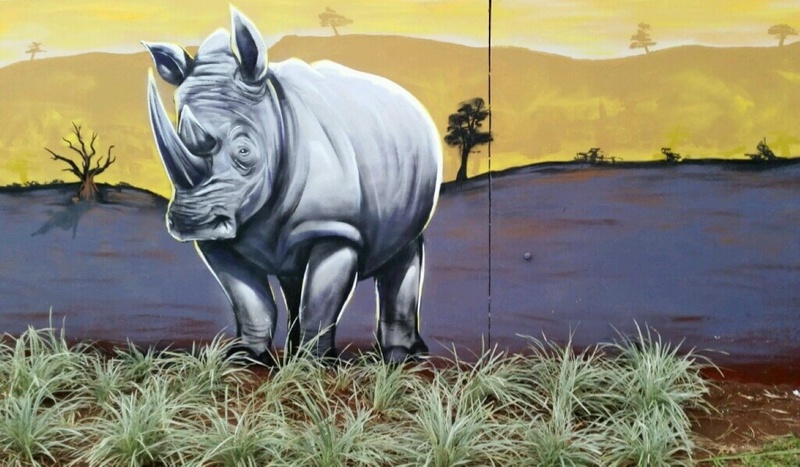 Burman Bush is 136 acres of indigenous forest along the Umgeni River. It’s a great place to explore the local flora and fauna. Another nature reserve near the Umgeni River is the La Lucia and Beachwood Mangroves Nature Reserve, an excellent place for trail walking. Virginia Bush Nature Reserve and Giba Gorge are also on my hiking list. North Beach is a popular area with “its own atmosphere, including the smells of chicken tikka cooking at Pakistani restaurants, salt from the sea, and pineapples from vendors along the ocean”. 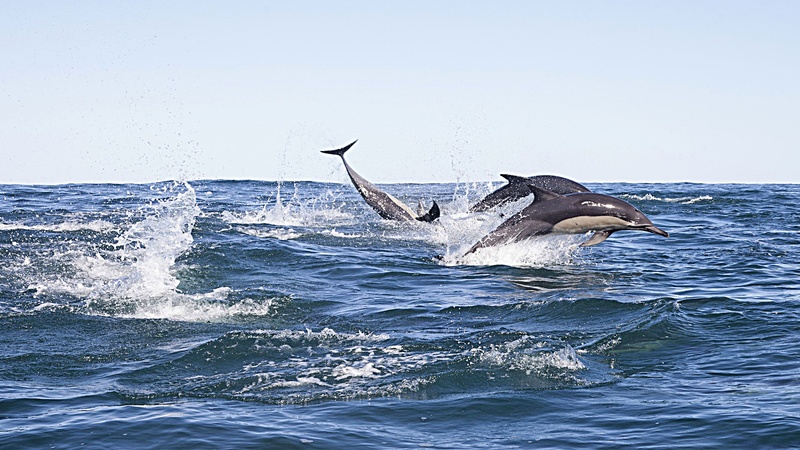 There are shops and restaurants, a skate park, and a great seaside promenade between Moses Mabhida Stadium to UShaka Marine World. 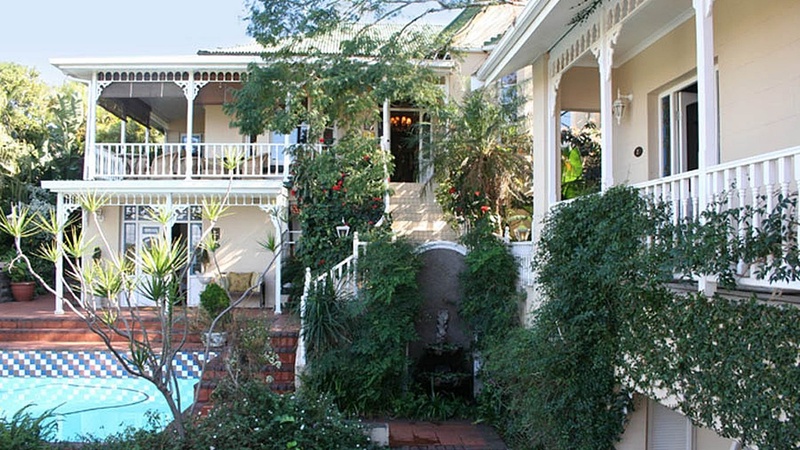 Glenwood is a “quietly cool” suburb overlooking Durban harbor. 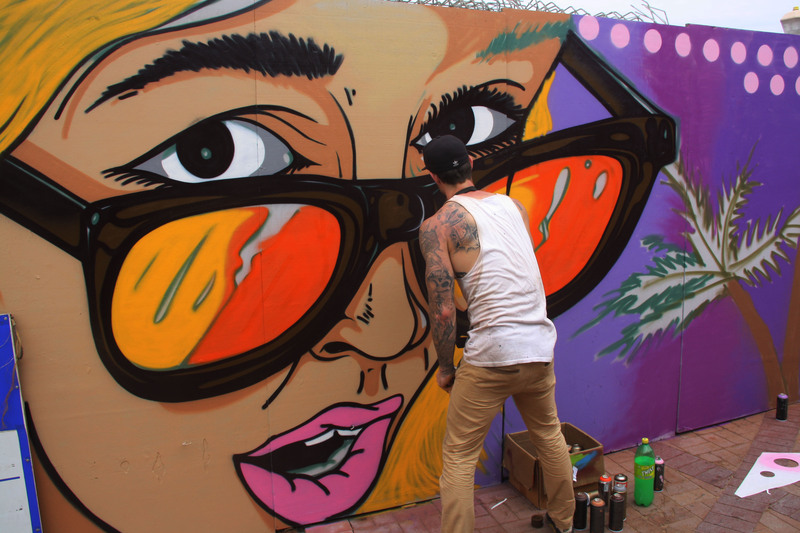 It has famous eating spots like the Glenwood Bakery, art galleries, and “graffiti so cool the area has its own curated graffiti tours”. 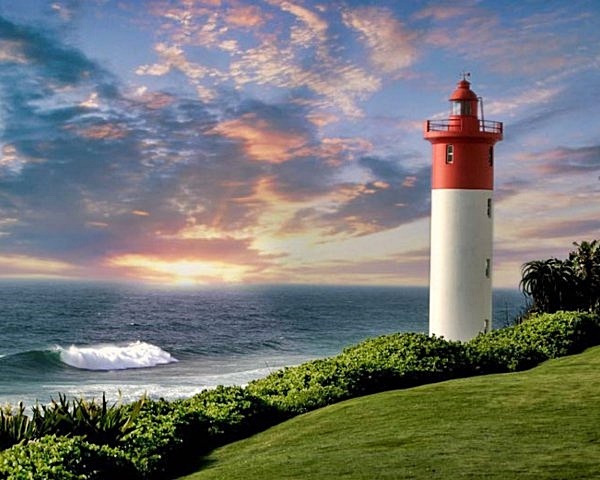 Umhlanga Rocks is the “upmarket” part of Durban. 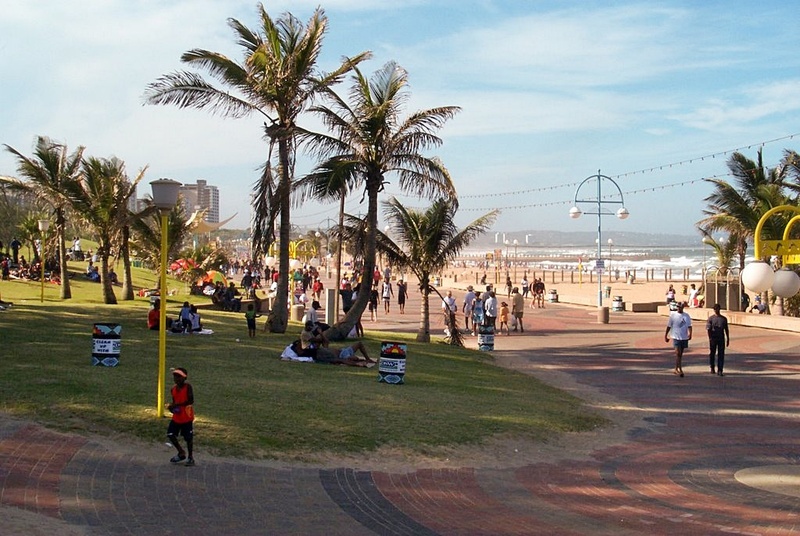 It’s a holiday village filled with pricey hotels, a beach promenade, lighthouse, and a mix of Durban’s best restaurants. 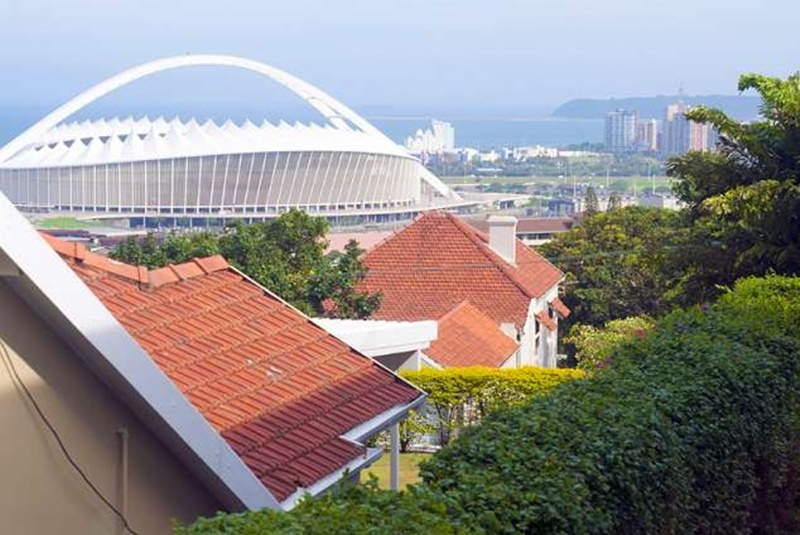 Townships – the “cultural soul” of South Africa, Durban’s largest townships include Umlazi, Inanda, and KwaMashu. 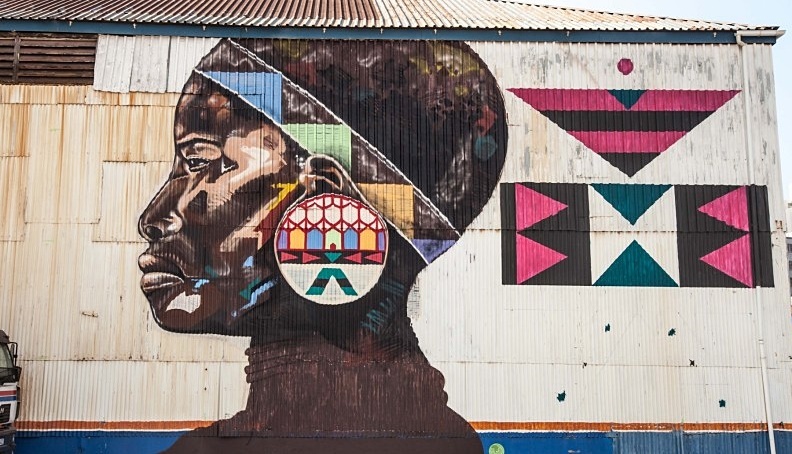 KwaMashu is known for its “lively performing arts scene – Maskandi, hip hop, pansula dancing, drama, and football (soccer)”. KwaMashu township has its own community radio station and popular eKhaya Multi Arts Centre for Arts and Performance. In 1994, Nelson Mandela cast his vote for the first democratic election from Inanada. Leaving Durban December 1 for the Seychelles Mahé Island, but will be back again in January 2018. Although I’ve spent almost a month here in Durban, it seems like I’ve barely scratched the surface. There’s much more to learn about the area. It takes time to understand a new place – at least it does for me. The tropical climate and weather have been volatile, never boring – steaming hot one day, cool and stormy with wild skies, thunder and lightning the next. 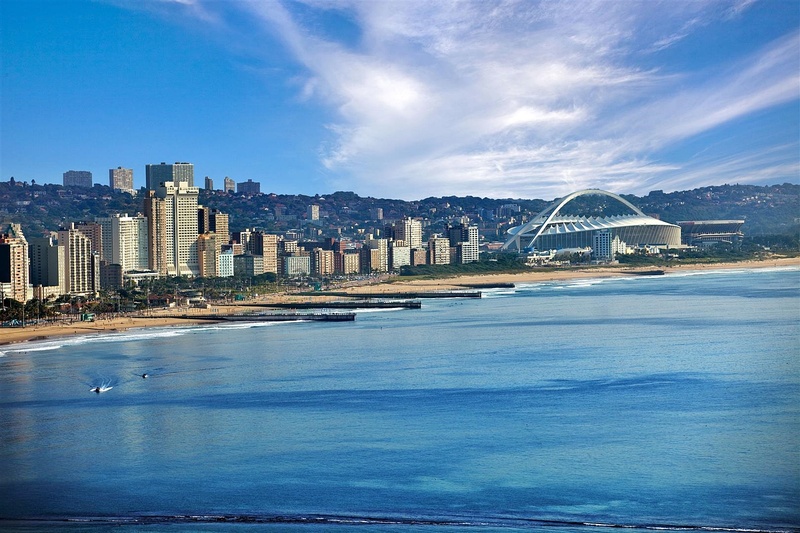 I’ll have refined my Durban “must see” list when I return in January, and am looking forward to more exploration then. During December, I’m prepared to become a Seychelles beach bum! This entry was posted in Africa, Durban, South Africa and tagged 8 Morrison Street Riverside, Addington Beach, Amanzimtoti, Anstey's Beach, apartheid, Assagay, Ballito, Blue Lagoon, Botha’s Hill, Brighton Beach, Cave Rock Beach, Collaborative Work Spaces, Country Club Beach, Dolphin Coast, Durban City Centre, Durban City Hall, Durban Kite Beach, Durban Neighborhoods and Beaches, Durban North, Durban's Golden Mile, Edwardian Neo-Baroque Architecture, eKhaya Multi Arts Centre for Arts and Performance, eThekwini Beach, Garvies Beach, Garview Beach, Glenwood, Glenwood Bakery, Hillcrest, Juma Masjid Mosque, KwaMashu Township, Laguna Beach, Maskandi, Morning Trade Market Durban, Morningside, Morningside Florida Road, Moses Mabhida Stadium, North and North Central Durban, North Beach, Outer and Inner West Durban, Pantsula Dancers, Rivertown District, Rivertown Shed and Beerhall, Seychelles, South and South-Central Durban, Station Drive Precinct, The African Art Centre, The Golden Mile, Umgeni River, Umhlanga, Umhlanga Rocks, Umlazi Township, West Street Cemetery by suemtravels. Bookmark the permalink.